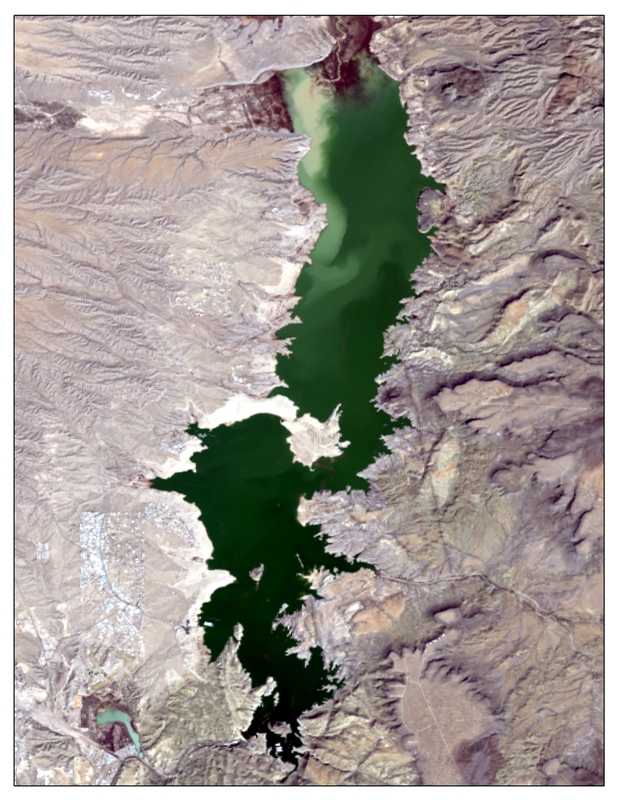 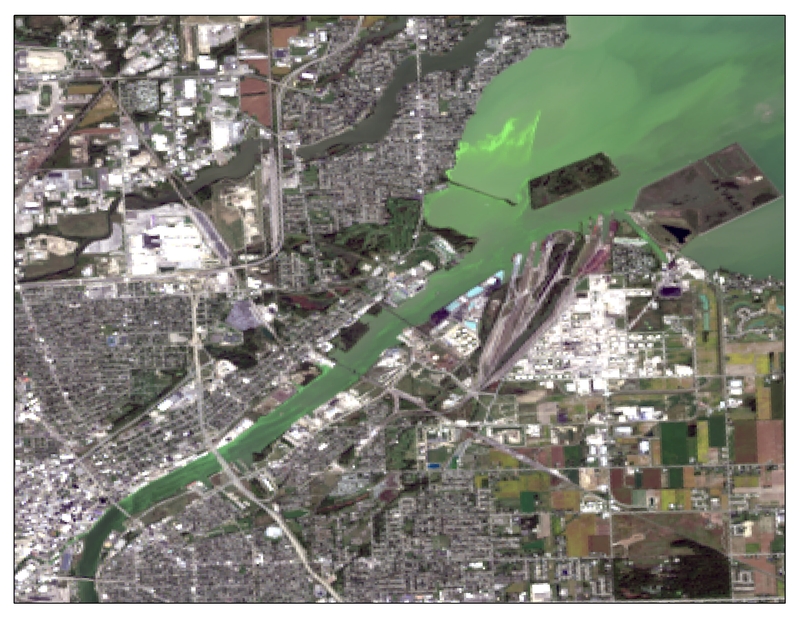 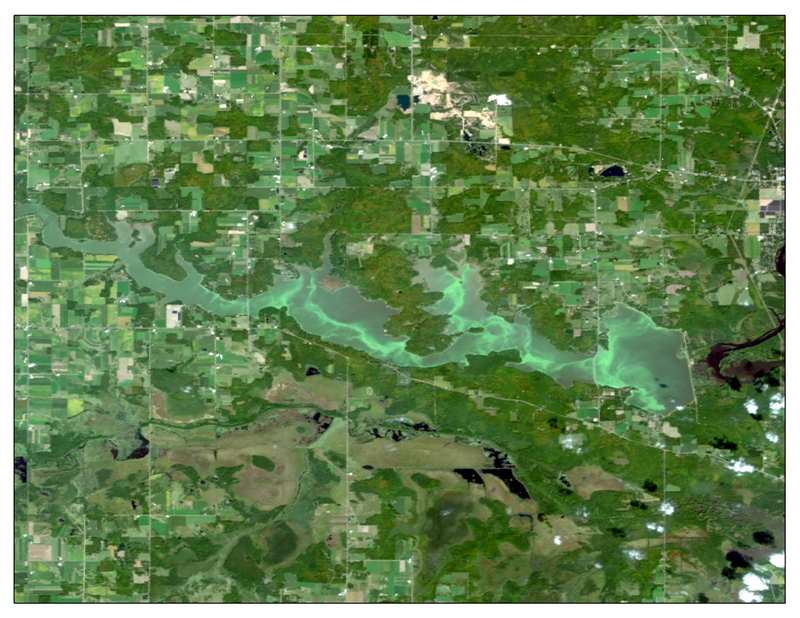 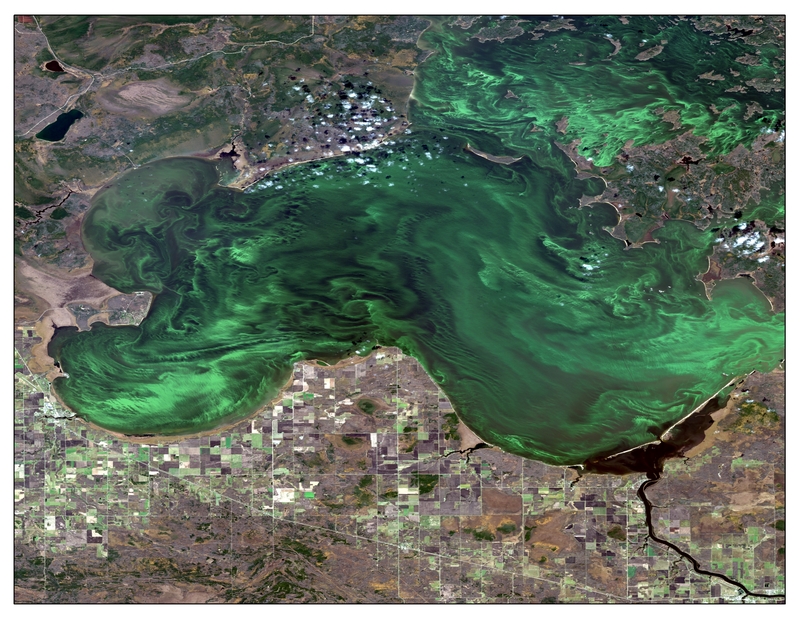 EWG identified 169 algal blooms across 40 states, based on 2017 news reports and aerial imagery. 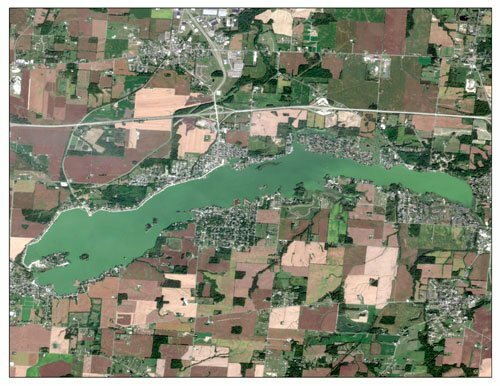 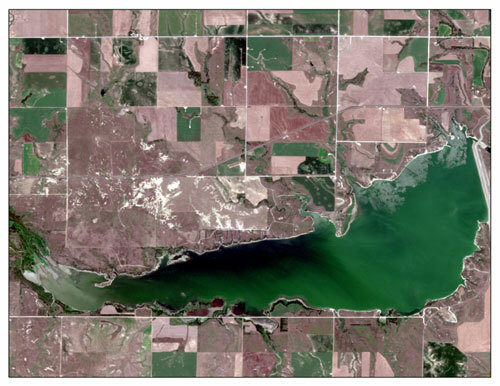 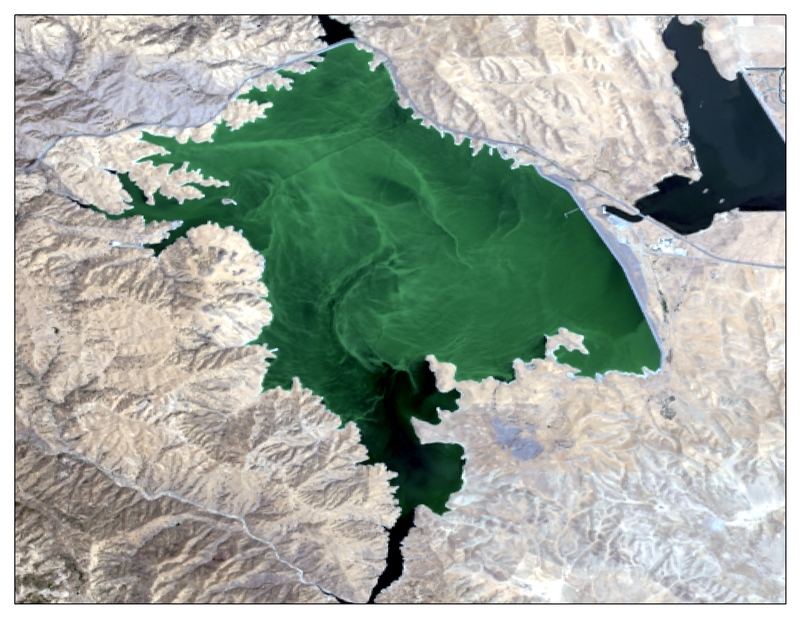 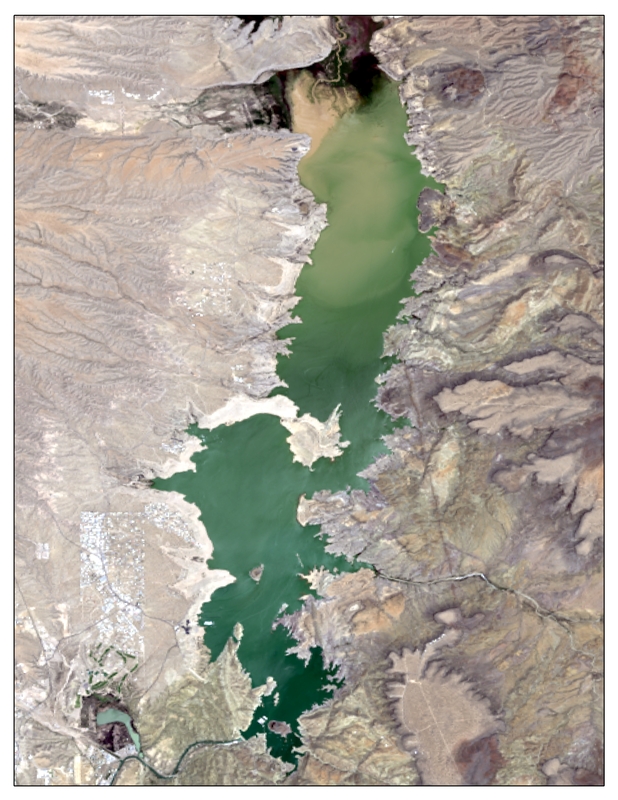 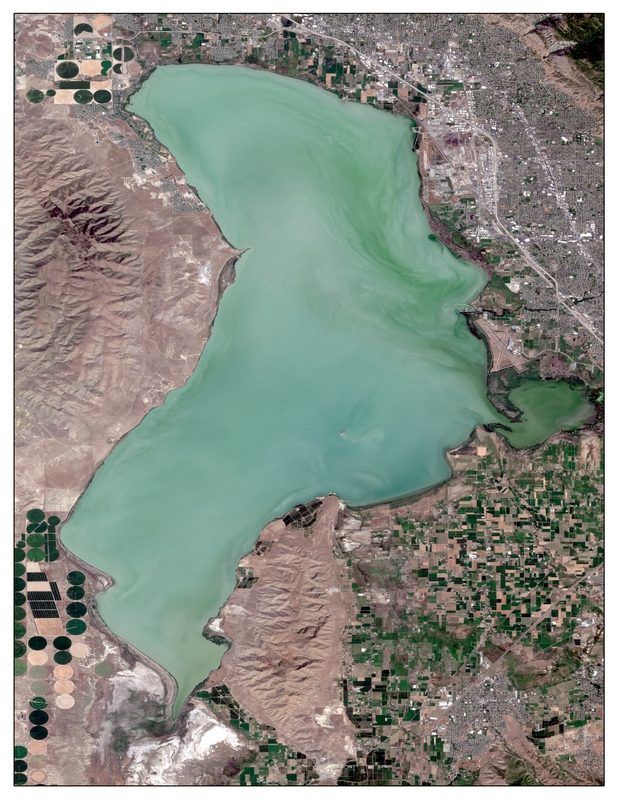 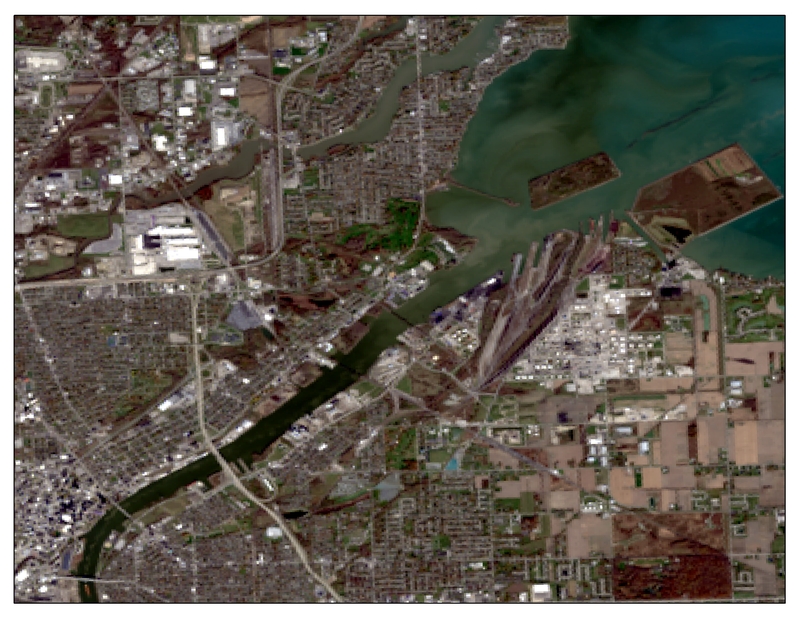 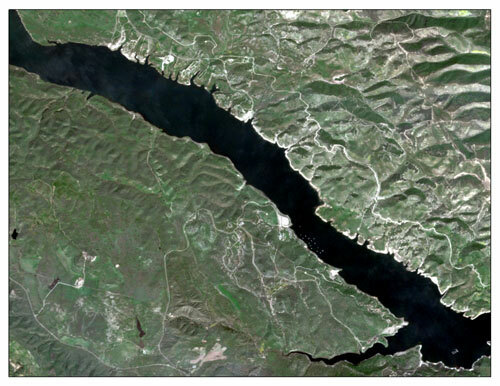 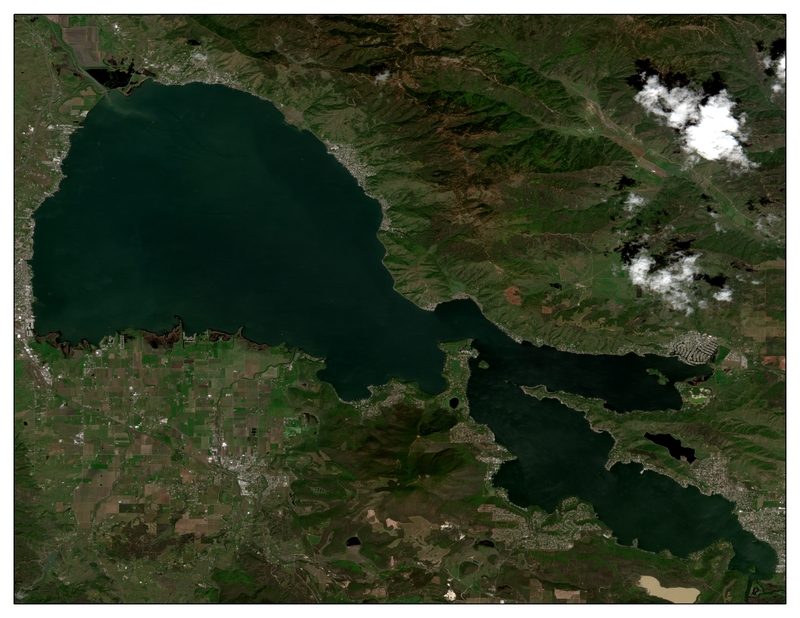 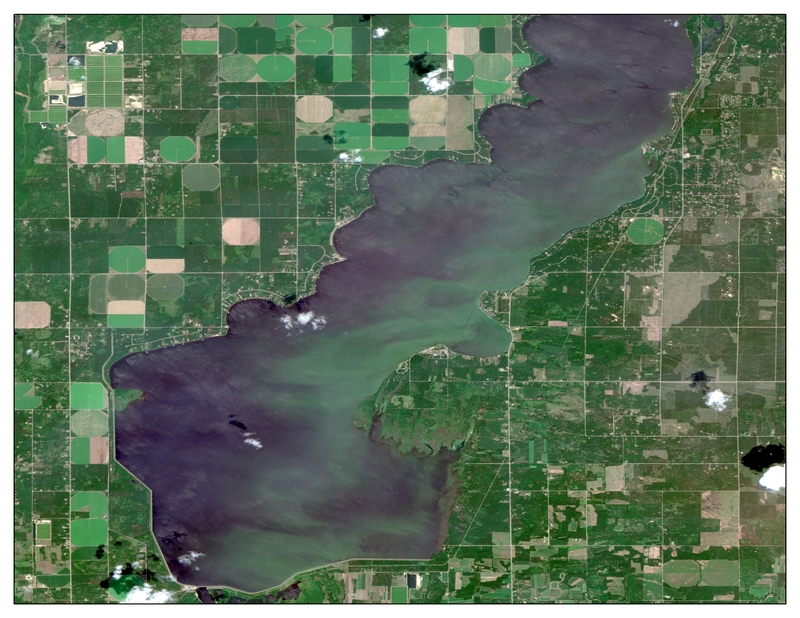 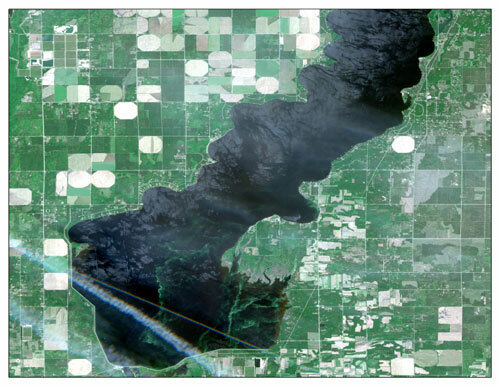 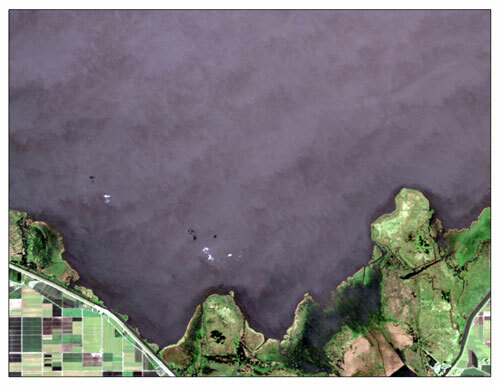 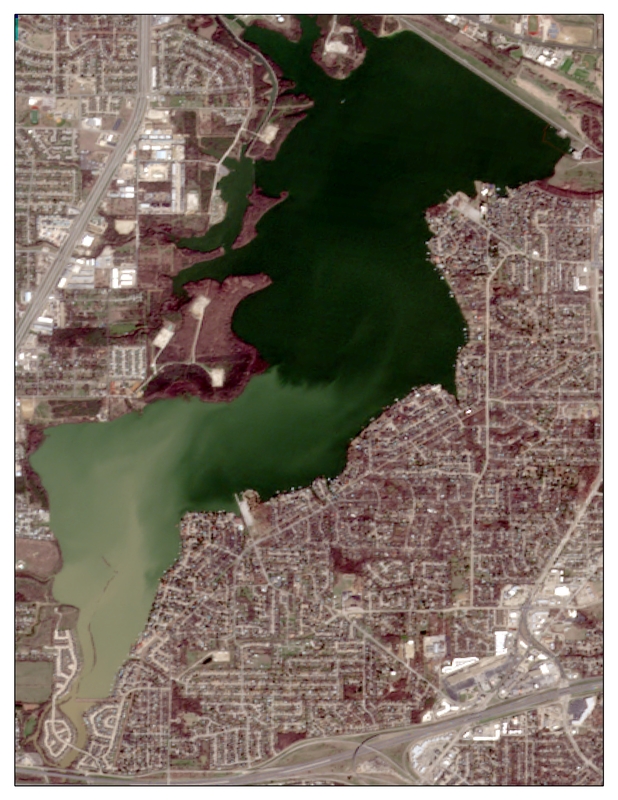 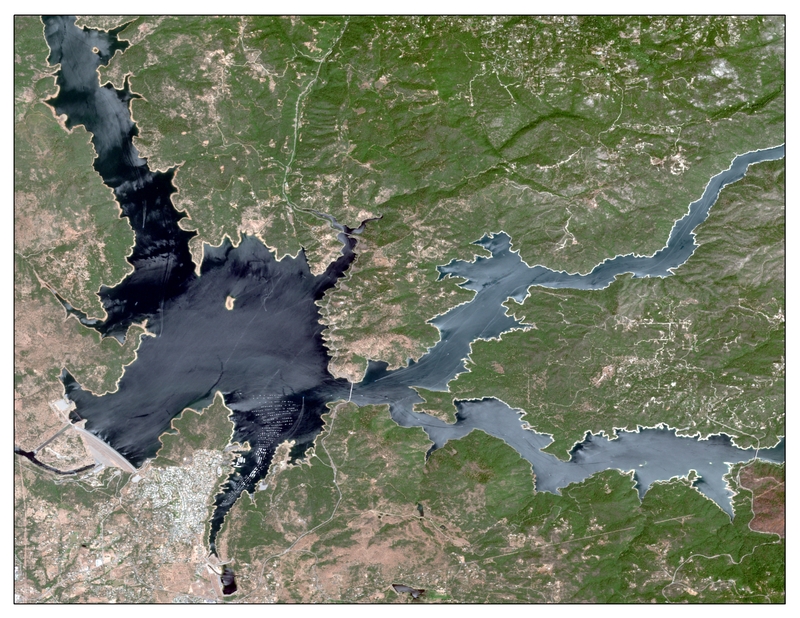 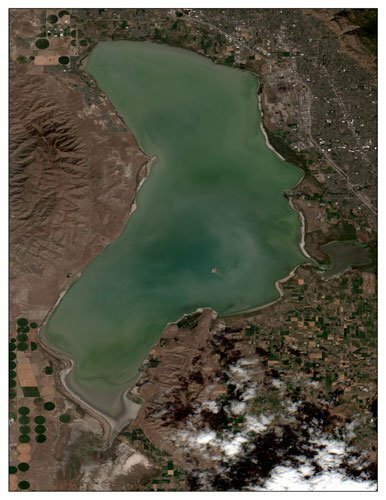 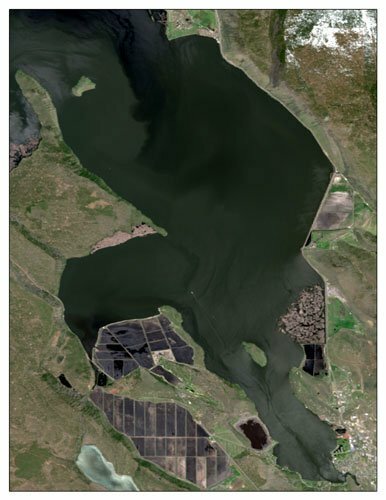 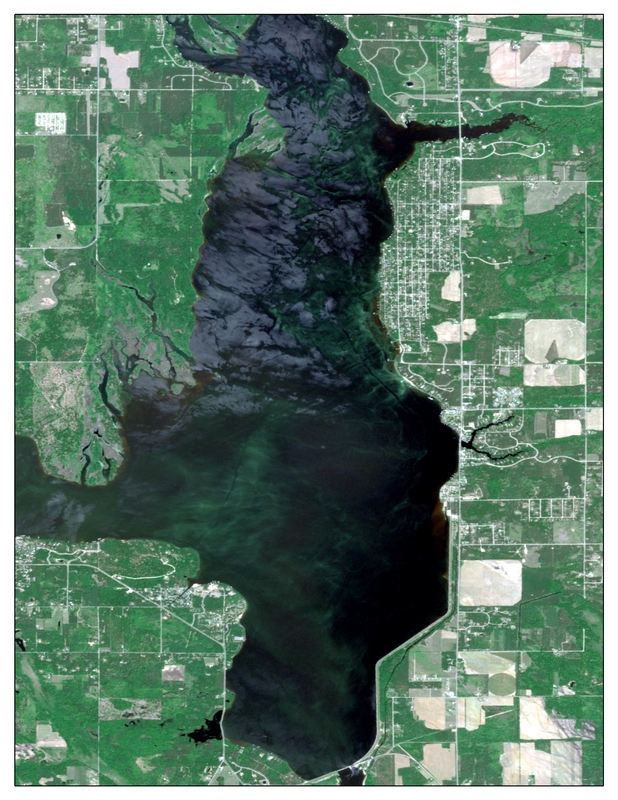 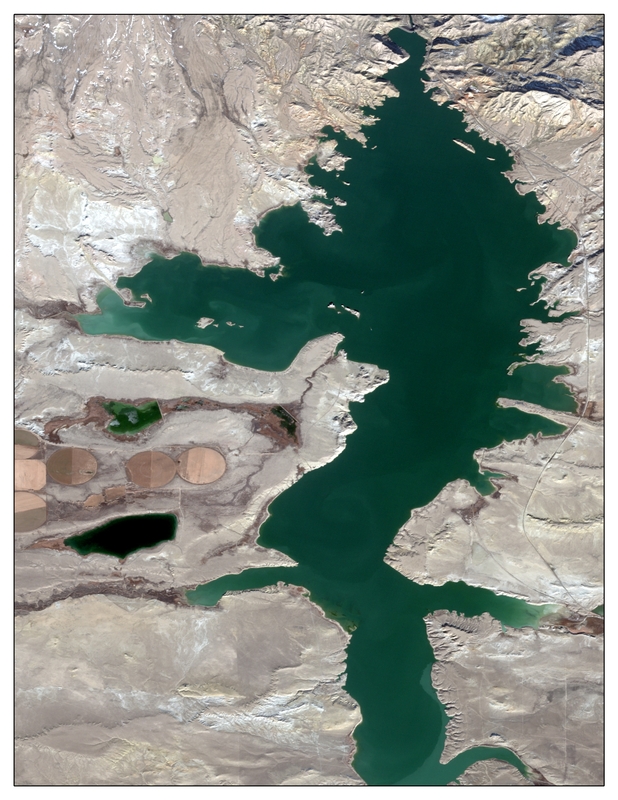 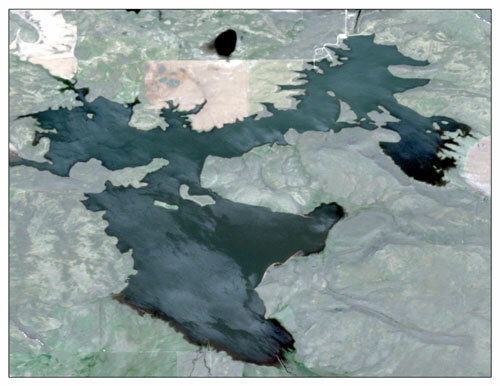 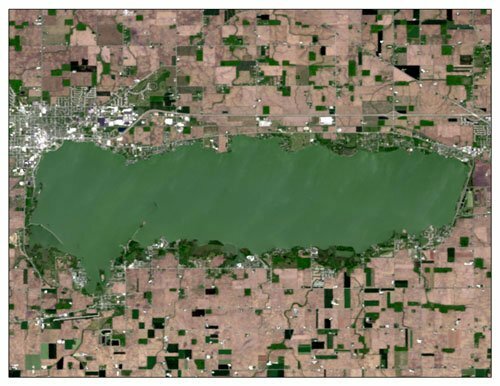 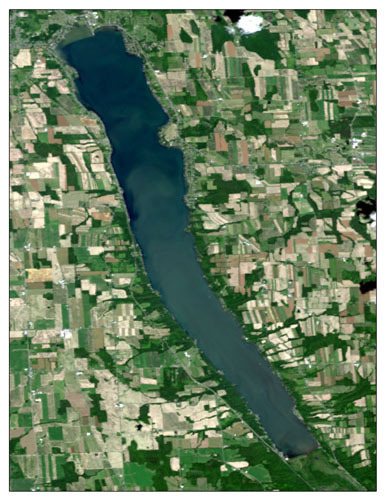 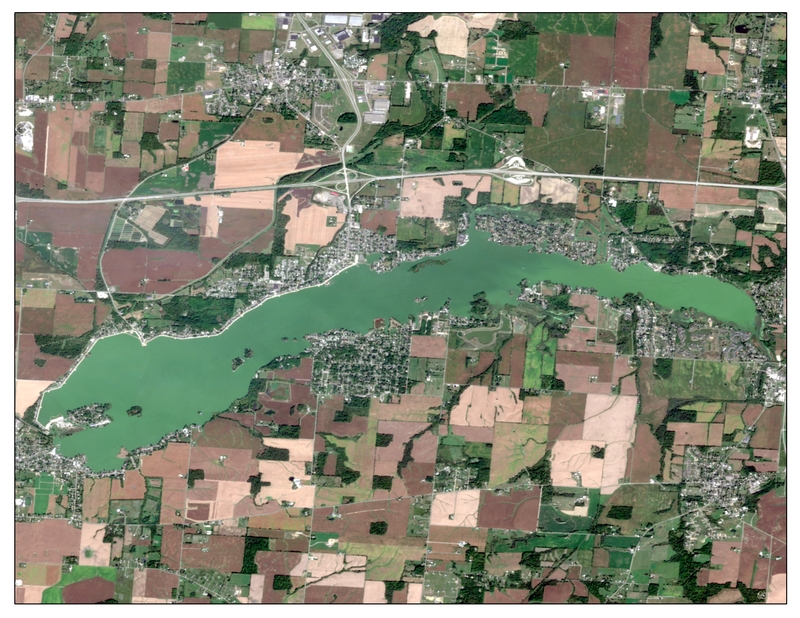 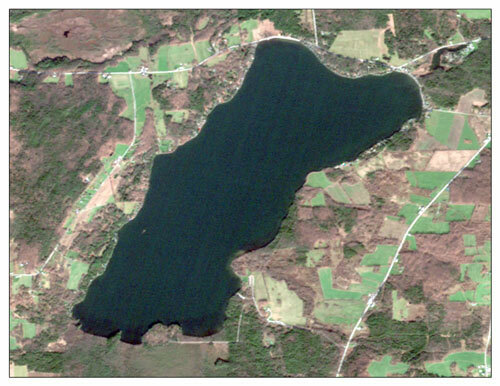 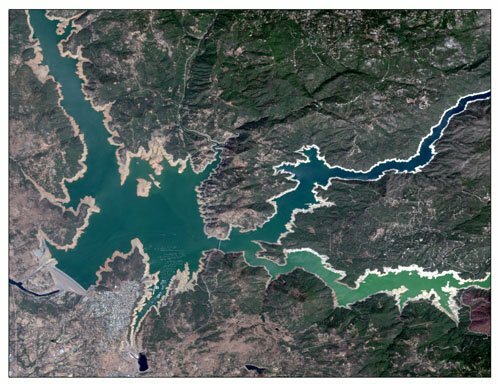 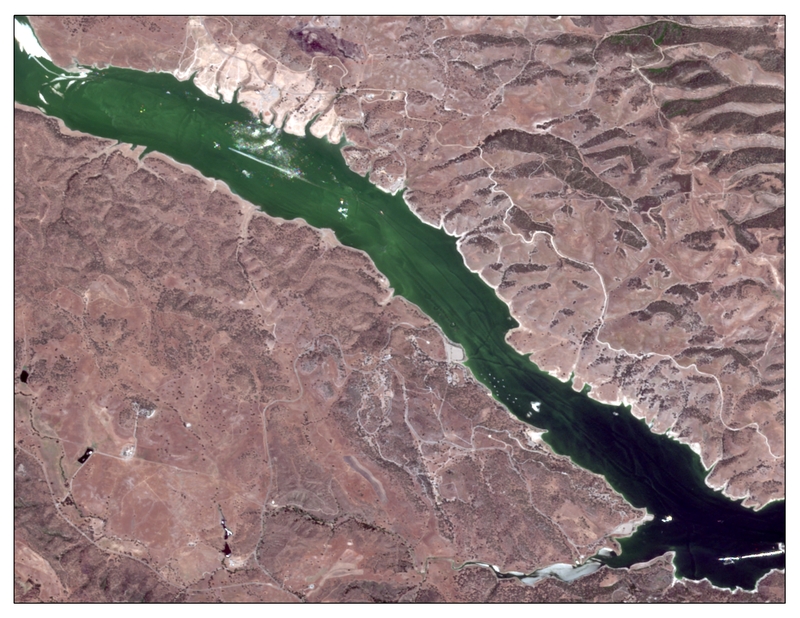 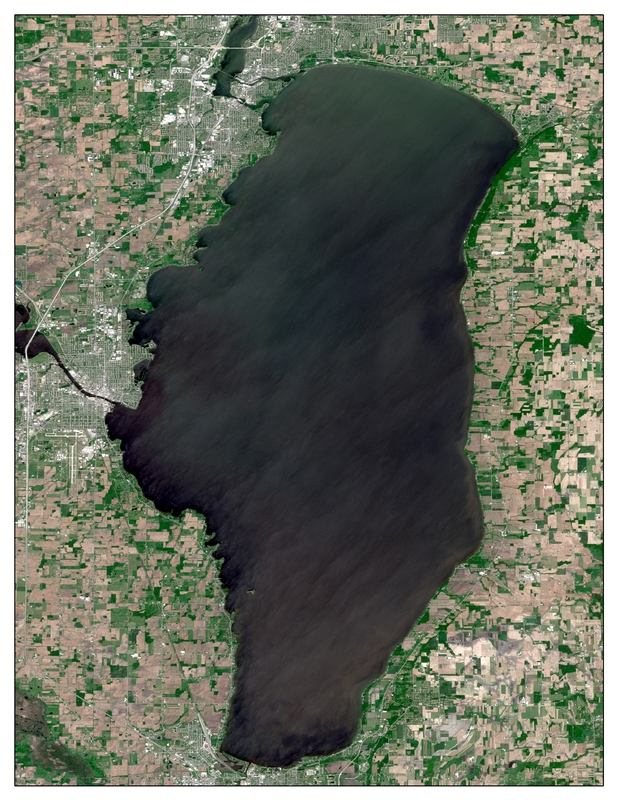 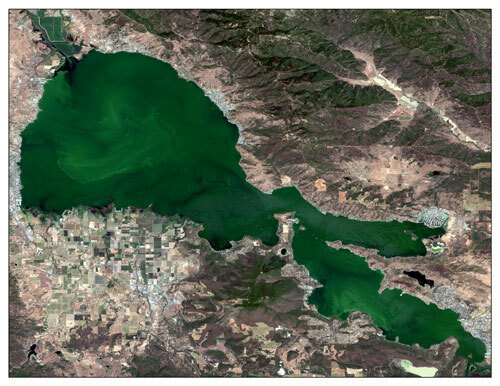 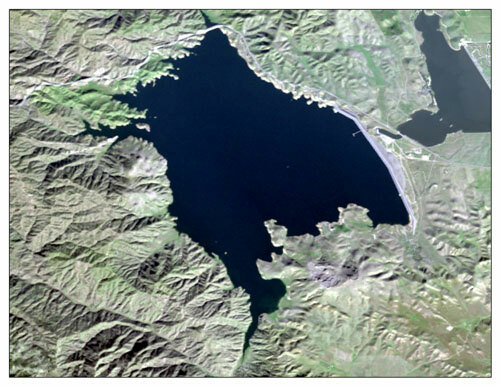 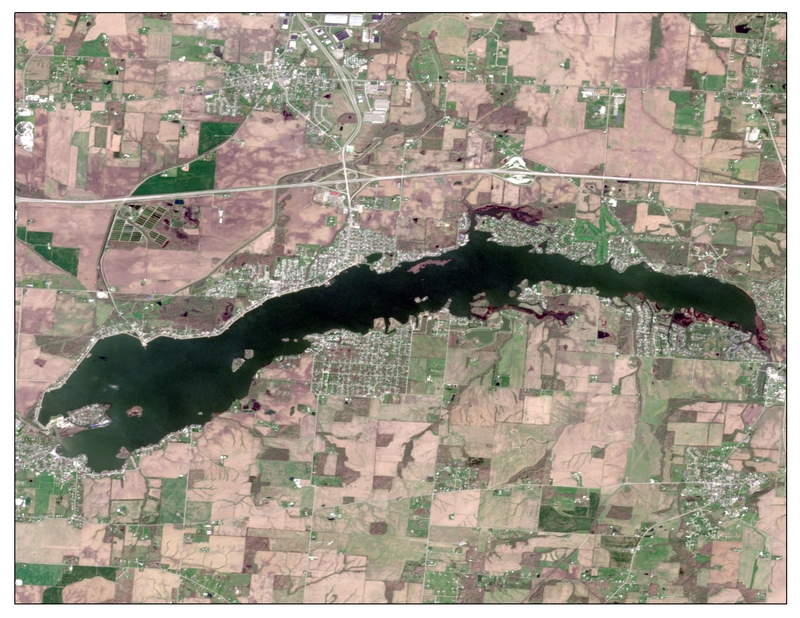 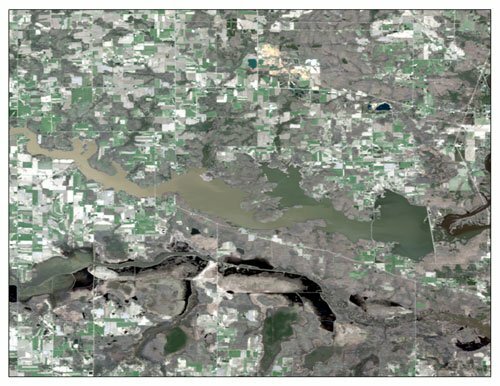 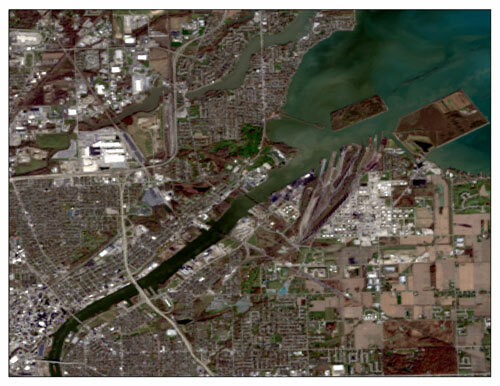 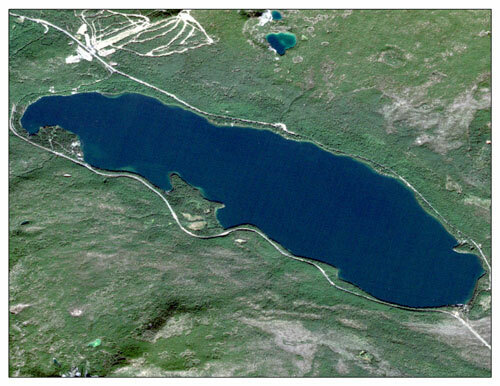 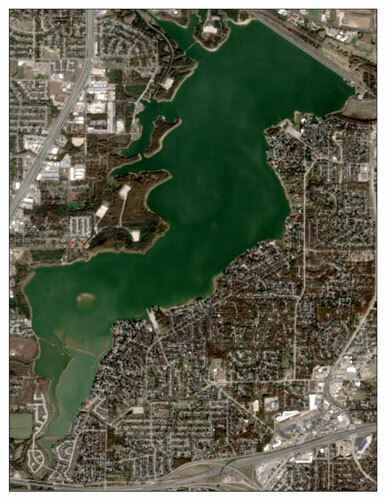 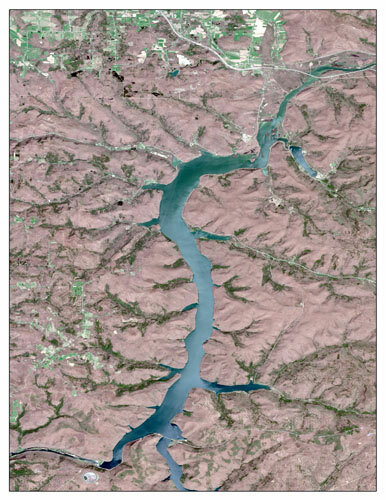 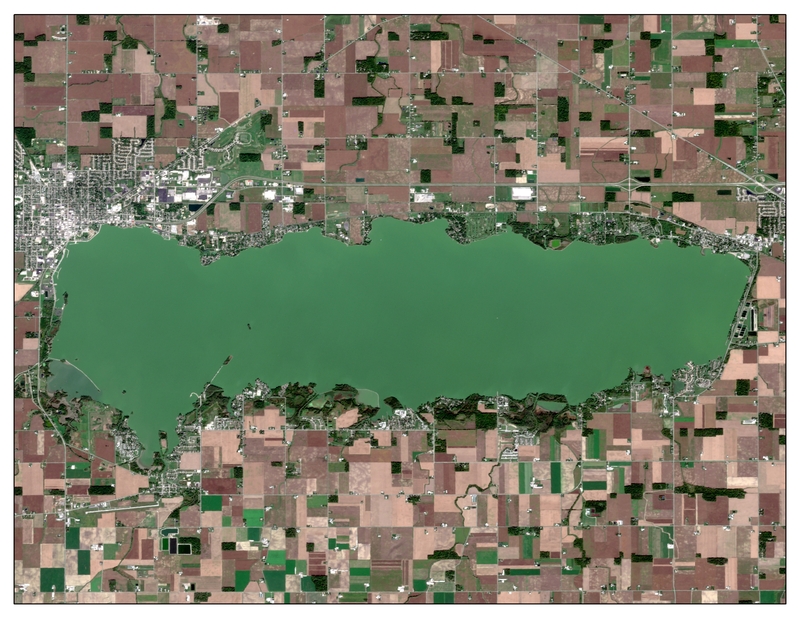 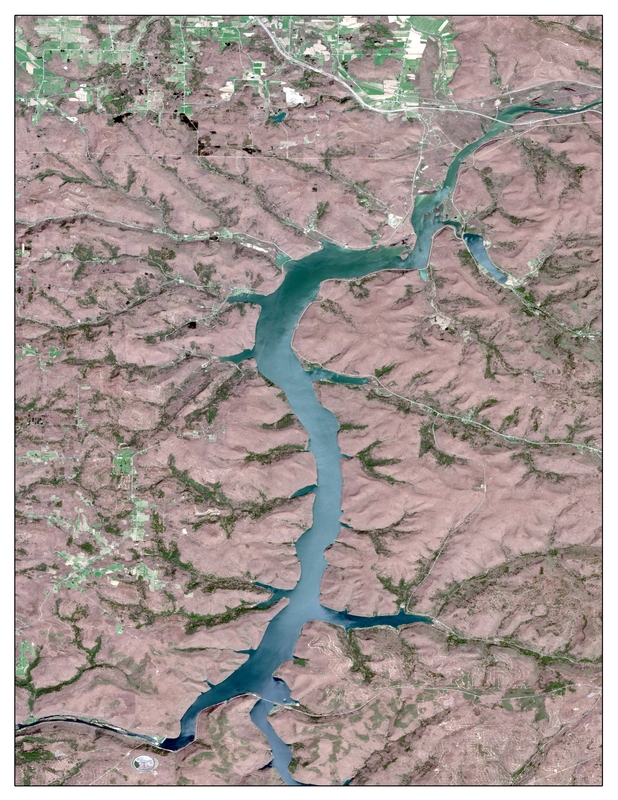 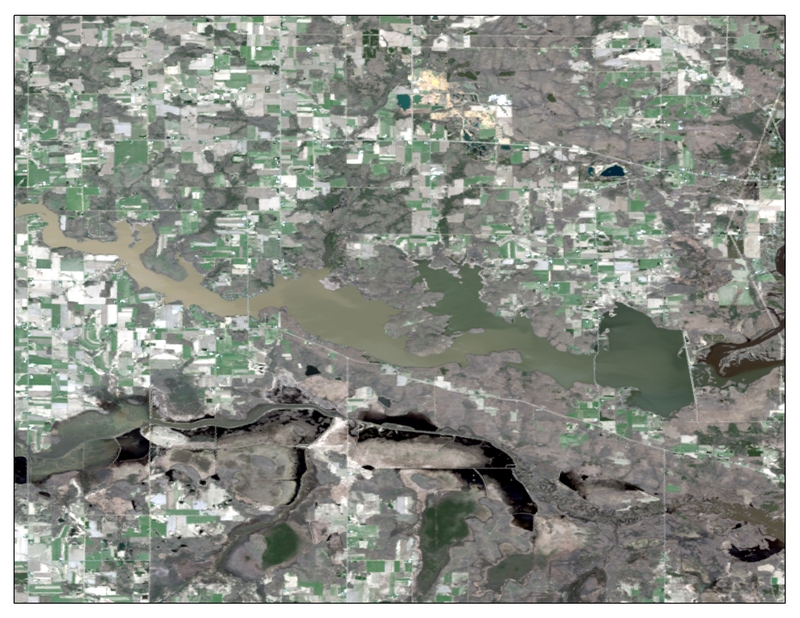 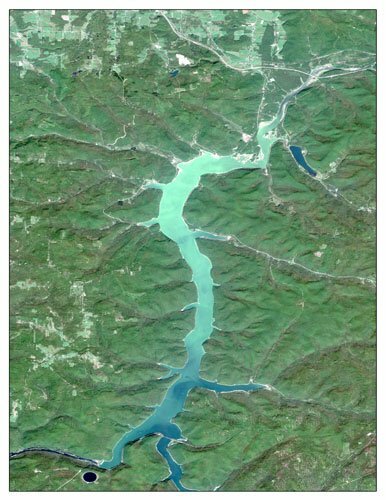 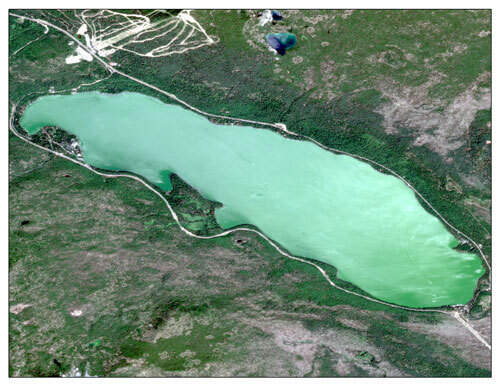 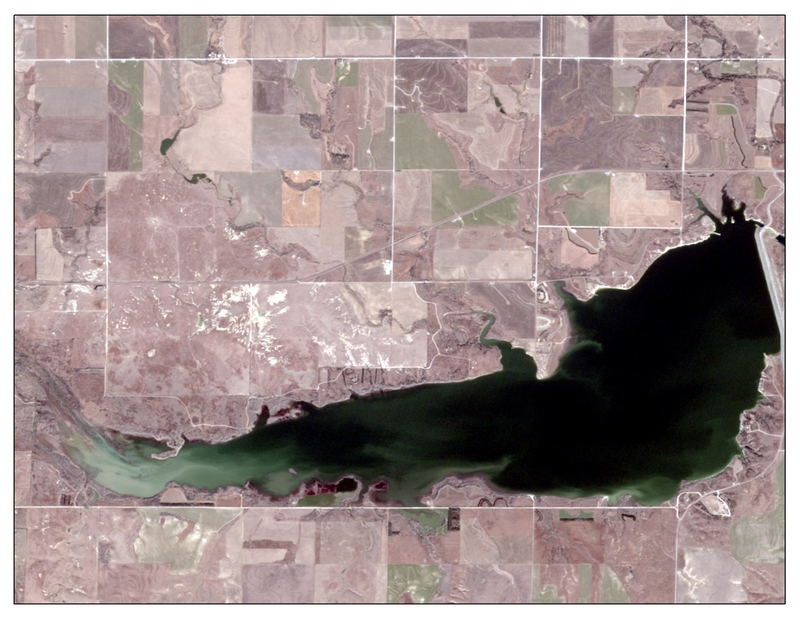 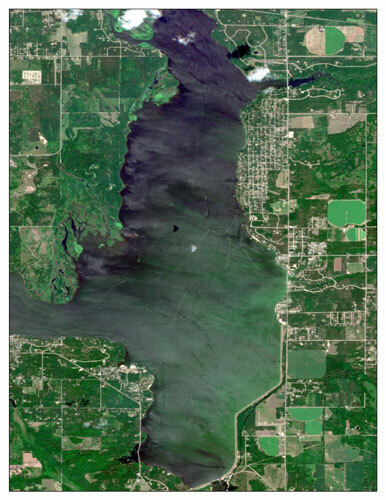 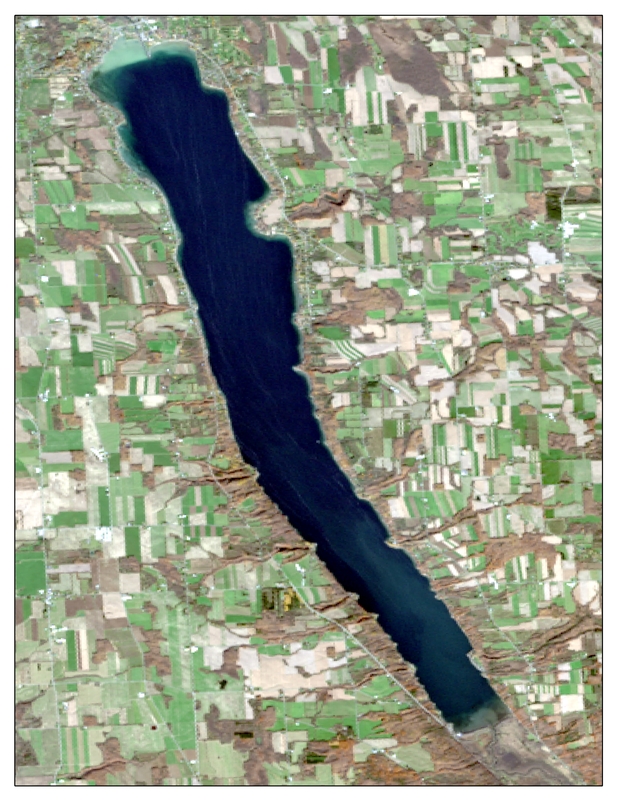 Below we’ve provided before-and-after satellite photos of 24 blooms in 12 states. 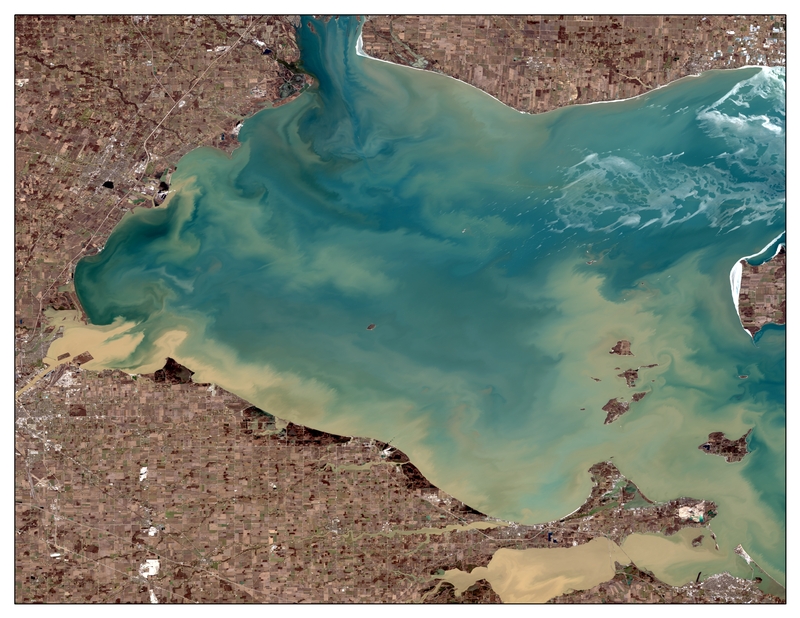 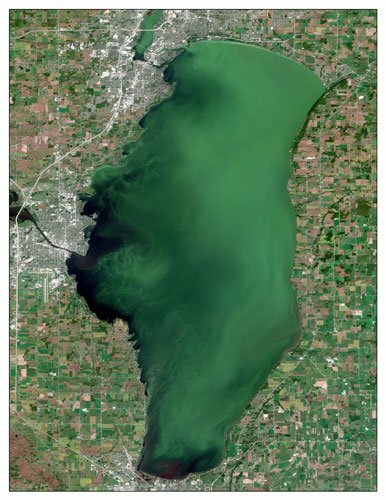 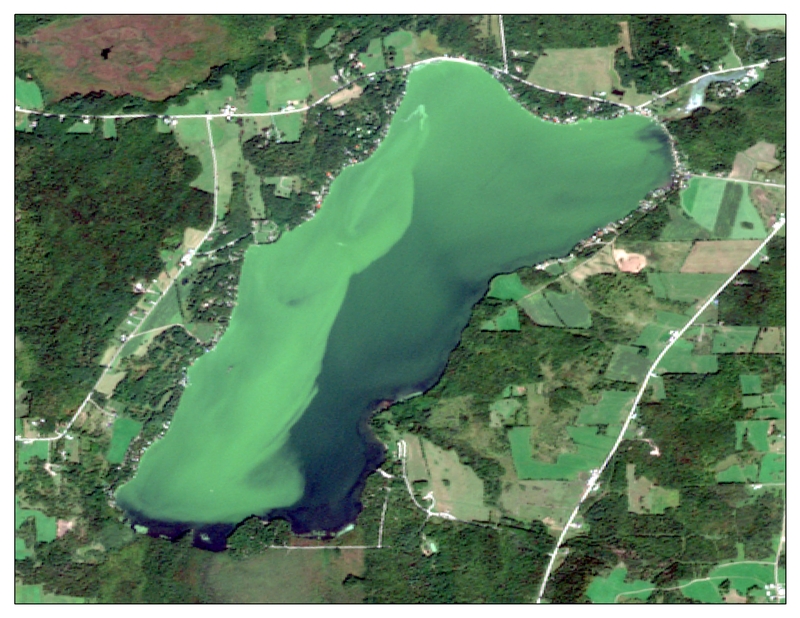 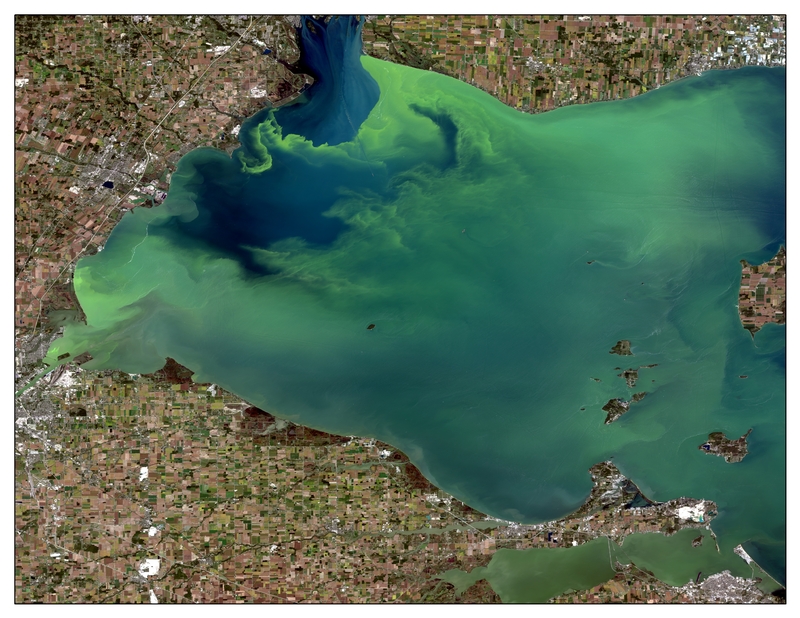 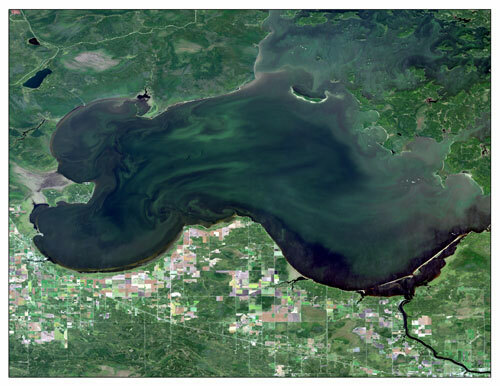 To learn more about the human health and environmental impacts of harmful algal blooms, check out EWG’s new report. 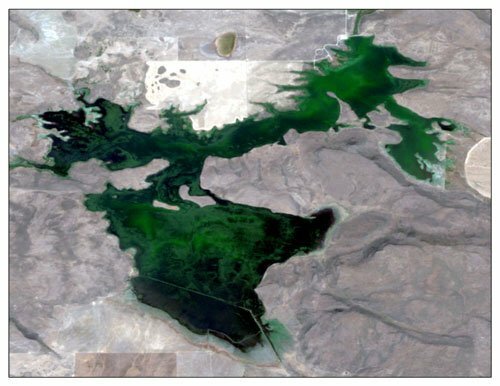 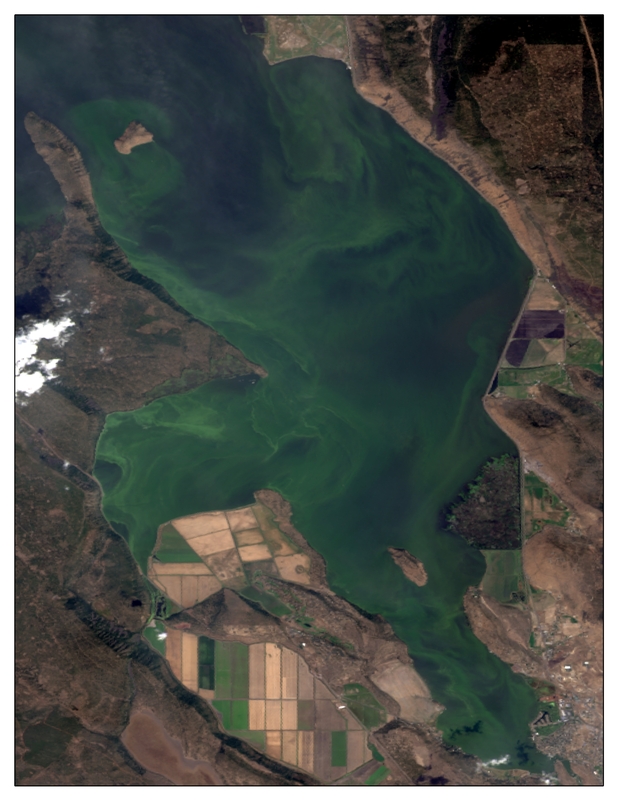 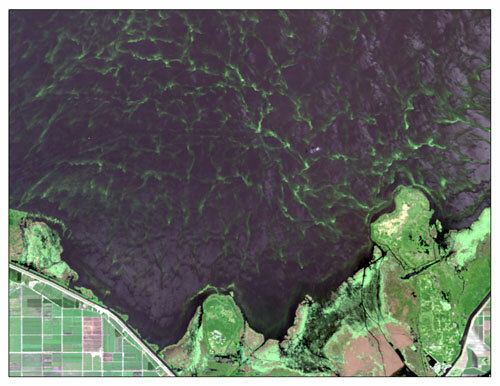 For more images and videos of algal blooms, please contact EWG’s Deputy Director of Communications, Sarah Graddy at [email protected].org or (202) 570-1939.